wow, i just made a delicious dinner! mexican style millet with guacamole and some salad. and then quinoa pudding for dessert. i will for sure post the recipe for the quinoa pudding soon! sooo delicious! 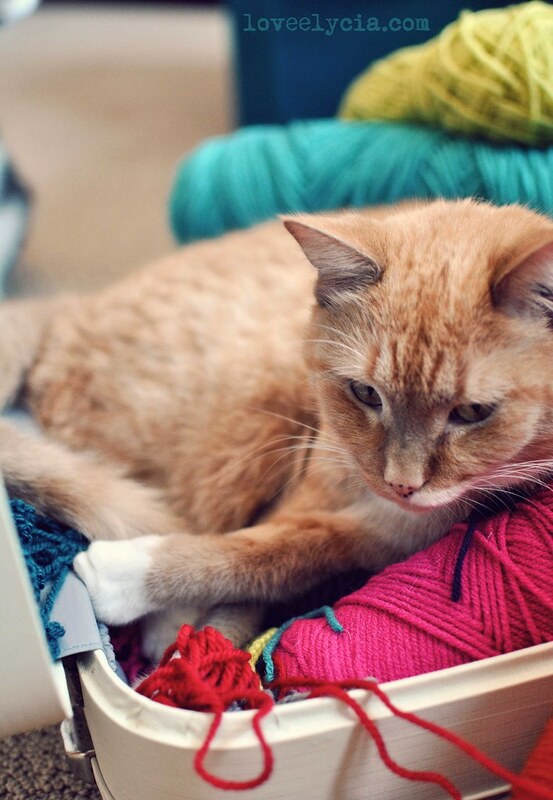 aren't pets the best helpers? Omg they are too cute! What great pics! I love you for loving cats as much as I do. Aw kitties! I've got three of my own and life just wouldn't be complete without them following me around everywhere and getting in the way with all their 'help'! Hi! I have an award for you on my site, Dropped Stitches. Please stop by to pick it up! Your little helpers are so cute. I'm enjoying meandering around your blog and seeing all your wonderful creations. this is too cute! you have a lovely lovely blog! 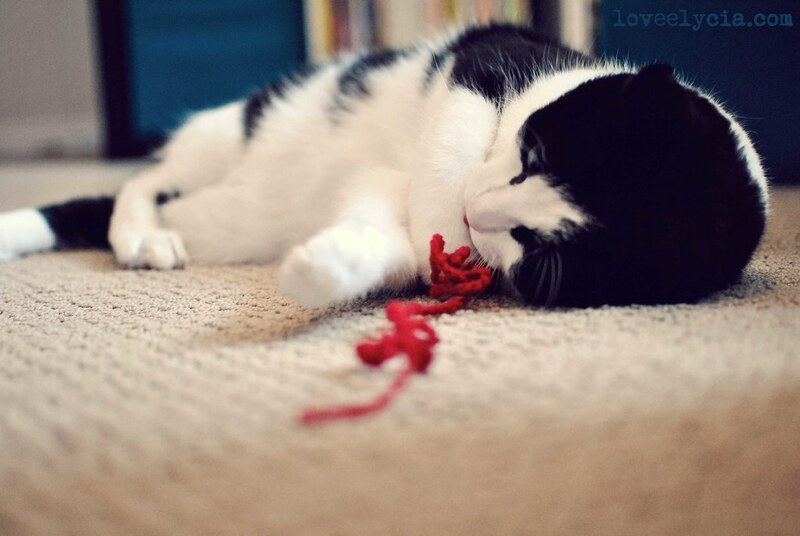 You have the most gorgeous kitties! 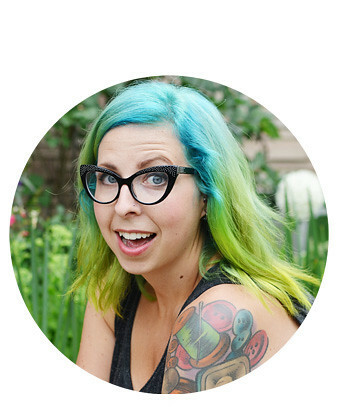 erin: thank you i will pop by your blog! 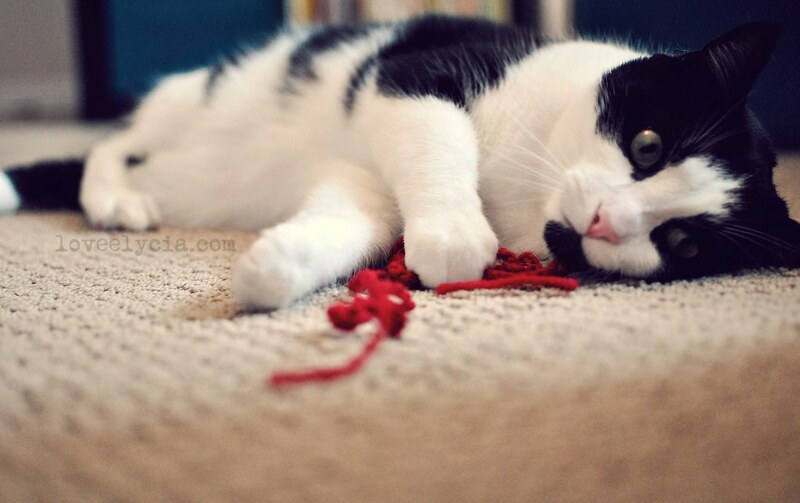 call me Rondy: do you have pics of your kitty? i will check out your blog. is miguel a little monster like my farva, haha? christen: of course that's ok! thank you so much! 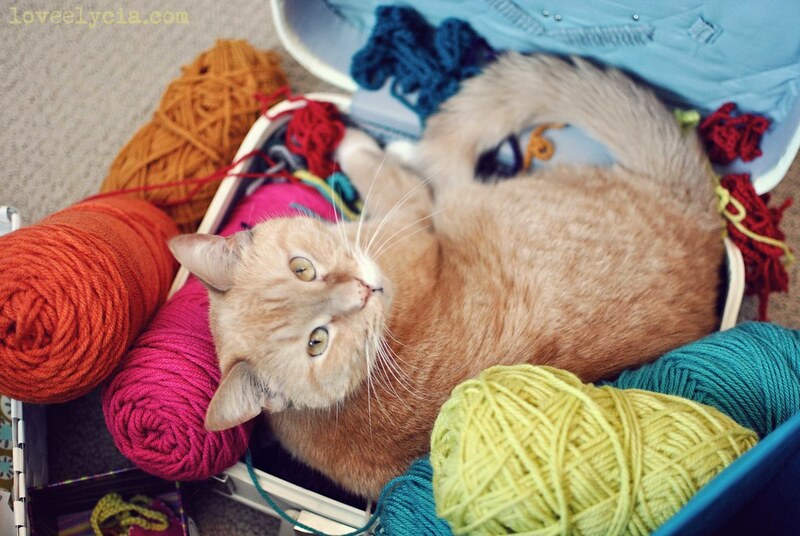 I have similar pictures to post of my kittys constantly helping with wool! awwwww they completely are! :) These photos are great! 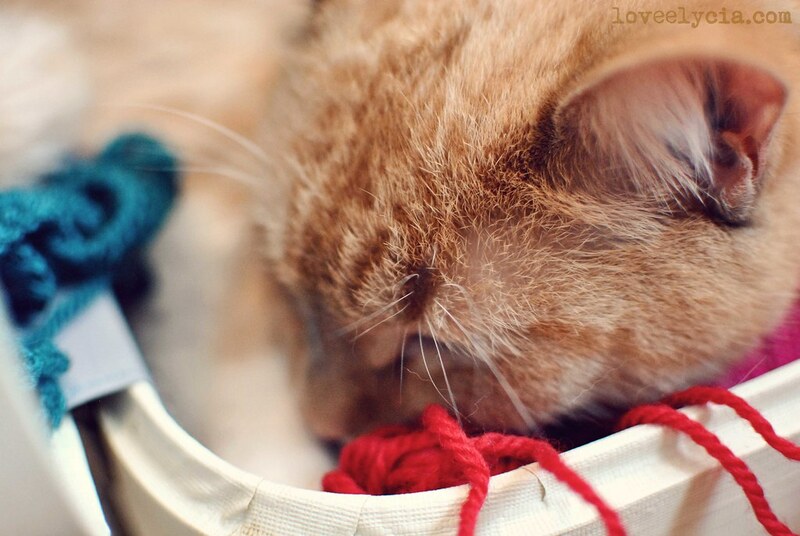 oooh goodnes, I do love cats + yarn together! sweet! Found you via Freckled Nest! Mmm that sounds good! And your cats are so cute. 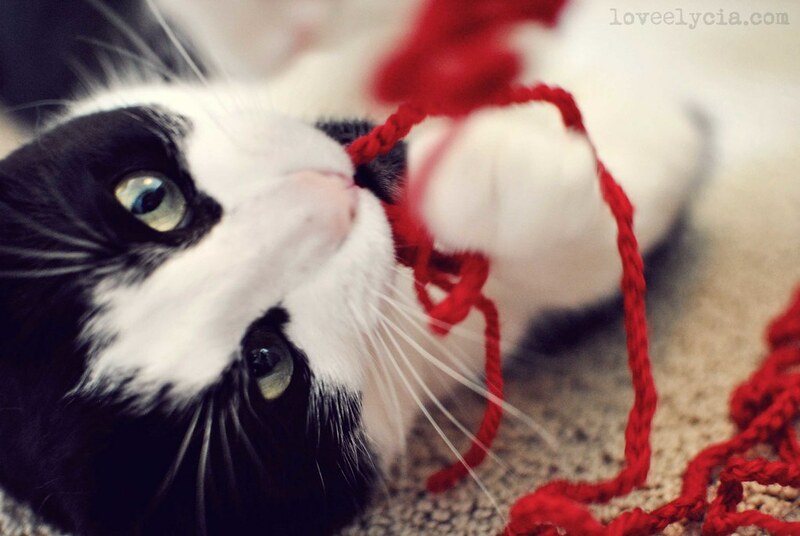 My dog wants nothing to do with my yarn, so I love it when I'm at my friends' houses and their cats love to play with it! your kitties are SO CUTE! I loveee Quinoa, sounds sooo good! And your kitties are so precious. I just love cats so much!